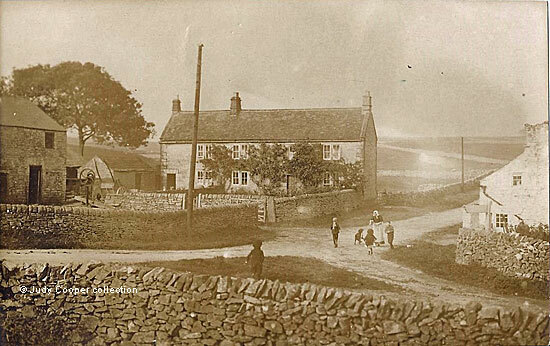 This postcard of Darley Dale is undated, but must have been taken before 1918 as the postal rates recorded on the back are for the pre-1918 era. It was part of a collection owned by Miss Elizabeth (Lily) Else of Warney Mill. Otherwise nothing more is known. Any help regarding the location would be gratefully appreciated. "Darley Dale". Unused. R. F. Hunter, Photographer, Station Approach, Euston. Postcard in the collection of, provided by and © Judy Cooper.